Logano recorded a qualifying lap time of 71.70 to start from the pole. 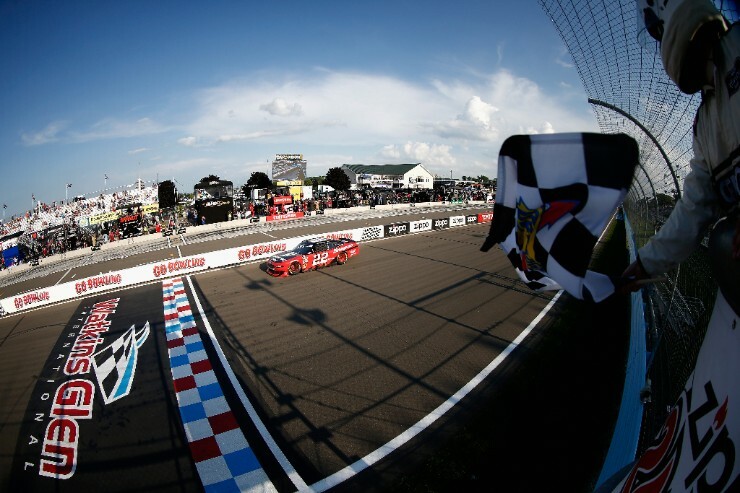 He would trade the lead throughout the race with Brad Keselowski and Ryan Preece, but in the final laps it was Logano who made the move of the race. It became a battle between the Team Penske teammates, in a split-second decision during the last restart, the No. 22 darted to the inside and pulled alongside Keselowski and gained a slight advantage to take the lead. With two laps remaining, the No.12 Keselowski, ended up going off line and off the track. 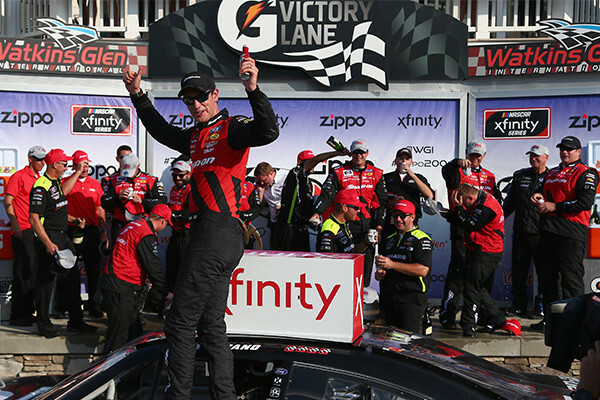 Logano ultimately went onto to win the race for his 50th career NASCAR National series win. Keselowski finished the race in 10th. The Team Penske duo combined to lead 57 of the 82 laps. Finishing order for the entire Ford Performance Team was strong. Aric Almirola, driving the No. 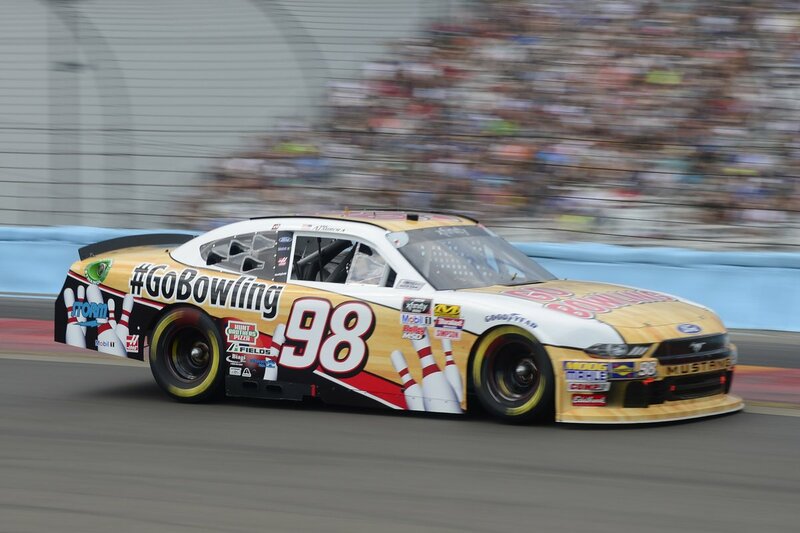 98, finished fifth for Stewart-Haas Racing with Biagi-DenBeste Racing while Cole Custer, in the No. 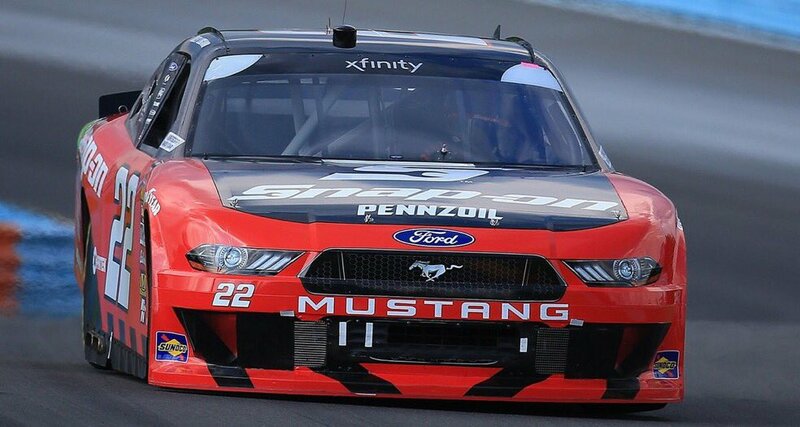 00 Stewart-Haas Ford Mustang, finished sixth. In addition, No. 16 Ryan Reed from Roush Fenway Racing brought home an eighth place finish while No. 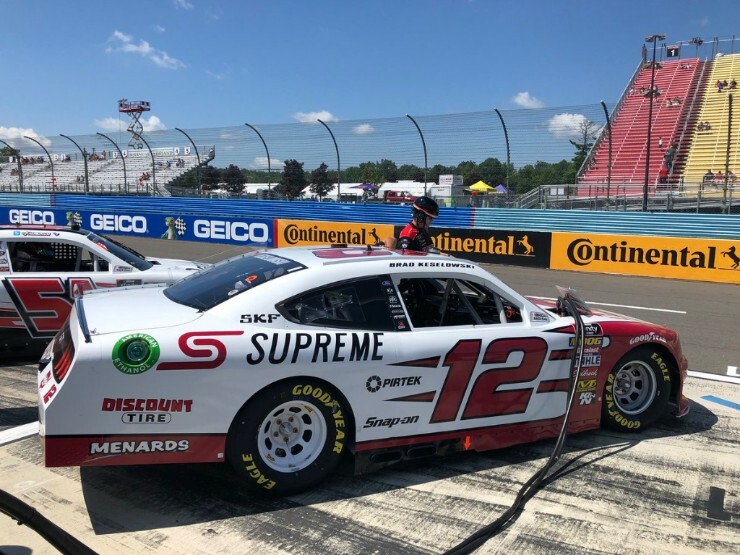 60 Austin Cindric finished 13th and Kaz Grala in fifteenth for Fury Racing in the No. 61. The MENCS and NASCAR Xfinity Series (NXS) split the schedule this weekend. MENCS will be in Michigan and NXS head to Mid-Ohio. Reference the full 2018 schedule on Roush Yates Engines. 14 CHAMPIONSHIPS – 339 WINS – 305 POLES!